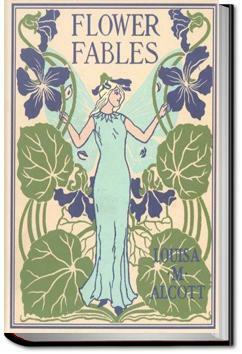 I am a huge Louisa May Alcott fan and I just finished rereading this book. Lessons to be learned for humans. Made me fall in love all over again with Louise May Alcott. I do not often keep books due to space but this book is definitely a keeper to be read again at some point! Un condensato di moralità morbosamente, ingiustificatamente melenso.